The GLL Sport Foundation funding window is now open. 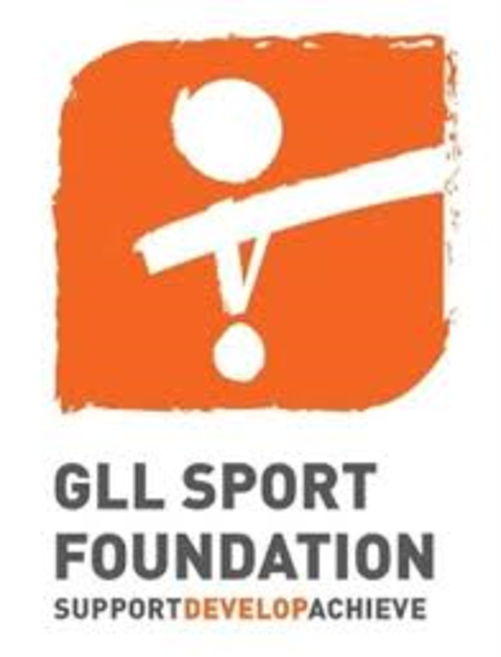 The GLL Sport Foundation is the largest independent athlete support programme in the UK. We have provided over 16,200 athlete awards across 117 sports, totalling over £9.2million of support. Last year 78 local talented athletes from Bath and North East Somerset received access to facilities and financial support to help them achieve sporting success. The GLL Sport Foundation was born, launched in 2008 with the support of Sally Gunnell OBE who became the Foundation's Patron. Applications are open from 20th December 2018 - 20th February 2019 and are submitted online. To apply for funding or for more information on eligibility, please visit the GLL Sport Foundation website.